My friends and I fundraised over $250,000 in 4 years. Did I say that too quickly? Let me try this again to show you how big of a deal this is. Myself and 15-20 ladies have collected over a quarter of a million dollars for the Canadian Cancer Society in just a few years. Unlike many other fundraising teams in North America who work with organizations that match their amount or donate thousands of dollars to an individual team each year, we get no monetary donations from organizations of any kind. That quarter of a million dollars comes from garage sales, fundraising events, games nights, bbq’s, draws and more. We’ve spent the past four years running events and activities, as well as extensively tapping into our networks, to gather each and every dollar. Since 2011, Brooke’s Donkeys has been the number one fundraising team in Ontario (and even Canada). We hold the record for the largest donation ever made by an individual, the largest amount ever fundraised by a team in Canada, and the largest amount ever fundraised online. Brooke’s Donkeys was among three global recipients of the 2013 American Cancer Society Global Team Spirit Award. This year we have been honored with the naming of a Canadian Cancer Society Innovation Grant in recognition of the outstanding efforts of Brooke’s Donkeys. The $170,500 grant is being used by Canadian doctors to research cures for brain cancer. Are you impressed? I know I am. Why do we spend all this time and hard work into fundraising money each year for the Canadian Cancer Society? We do this all for Brooke. To some of us she was family and to others like myself she was a beloved friend who at a young age was diagnosed with a rare form of cancer called sarcoma that was in her brain. She fought a relatively quick battle to which we continuously stood by her, admiring her strength and determination to the very end. I talked more about Brooke and the Donkeys in a previous post. At some point she decided she wanted to raise money to help doctor’s research cures for people like her, and thus was the birth of our team. Even now that she’s gone we work to help fund research by doctors who are helping cure and treat forms of brain cancer like Brooke’s. But mostly we do it to keep her alive, in our hearts and in the minds of everyone we know. 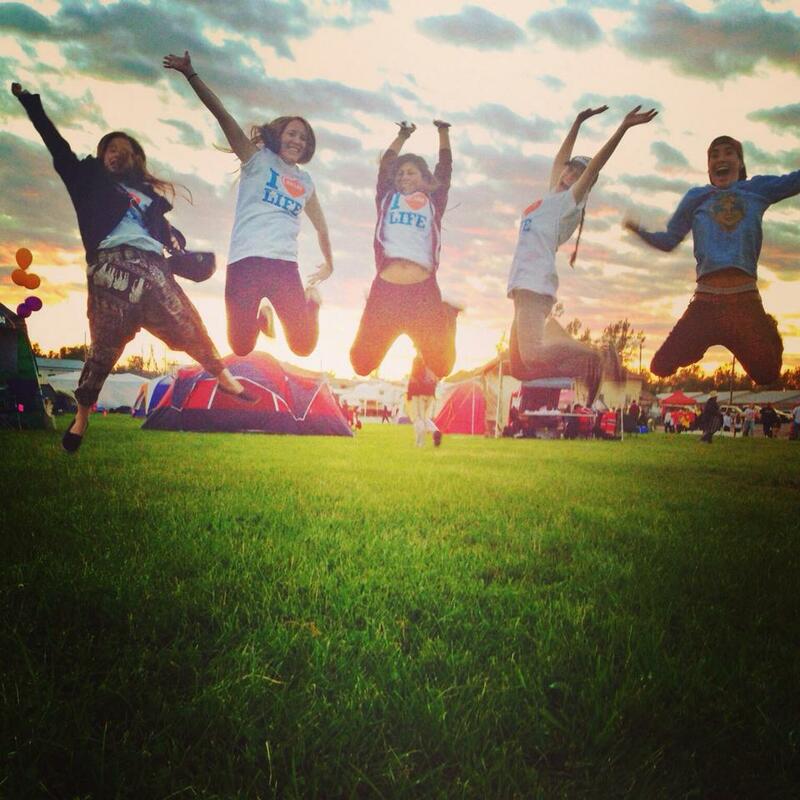 Captured below is our team at this year’s Canadian Cancer Relay for Life. Thanks to all our friends and family that have donated to us thus far. We wouldn’t have made it nearly this far without your help and support. Thanks to our hard work the Canadian Cancer Society has been putting together videos to celebrate our accomplishments and we can’t wait to share that with you soon.